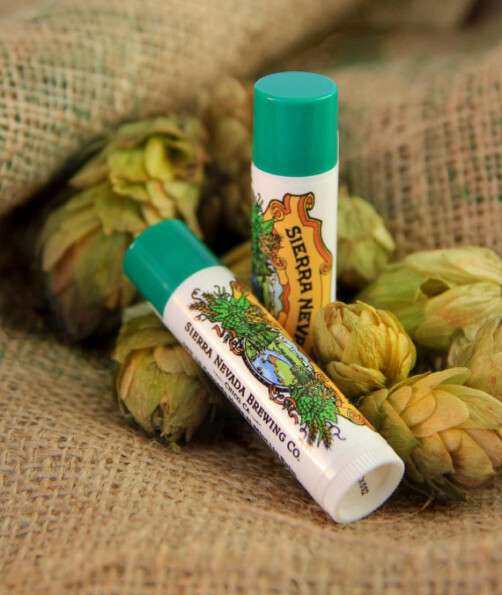 The good boozy people at Sierra Nevada have come out with a lip balm. Wow, someone out there must believe in eating chap stick as much as I do! OR they’re trying to trick me into keeping up with my hygiene by infusing grooming products with my favorite things. With bacon soap, cupcake toothpaste, gold face masks, car nail clippers, and now this Sierra Nevada chap stick, I have no choice but to take care of myself! Now that I think about it, I bet my mom is behind this… MOOOOOOOOOOOOOM!